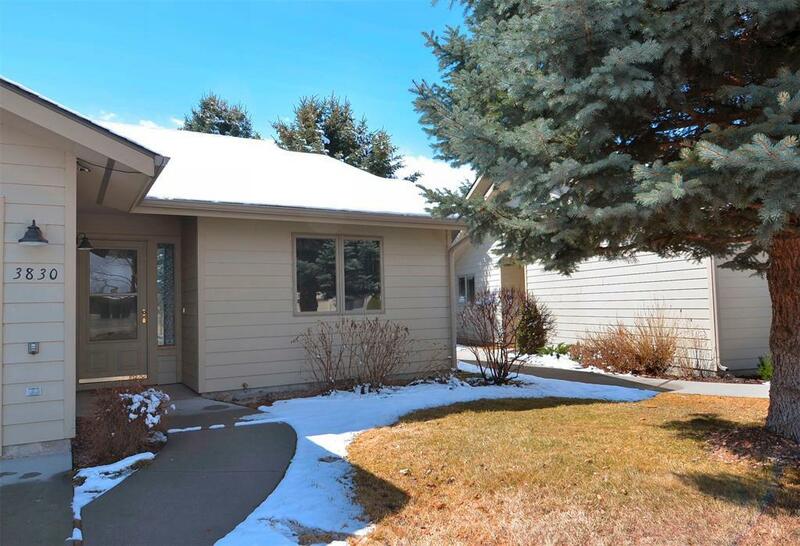 Sought After 1458+/-sf Single Level Spruce Meadow 2 Bedroom/2 Bath Condo Featuring a Open & Light Floor Plan with Spacious Rooms and Ample Space. Enjoy the Convenient Kitchen with Eating Bar Seating & Pass Through Counter to Large Living Area. 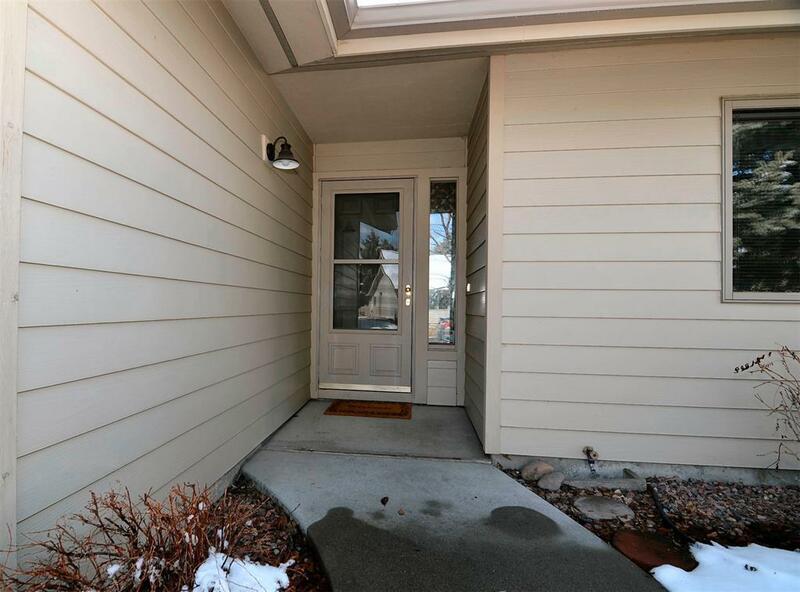 Find the Comfort and Peace this Location Offers From Your Private Patio with Beautiful Landscaping and Surrounding Mature Trees. Not to Mention the Convenience of Low Maintenance Living w/ Underground Sprinklers & a Well Run HOA Allowing You Time to Relax. 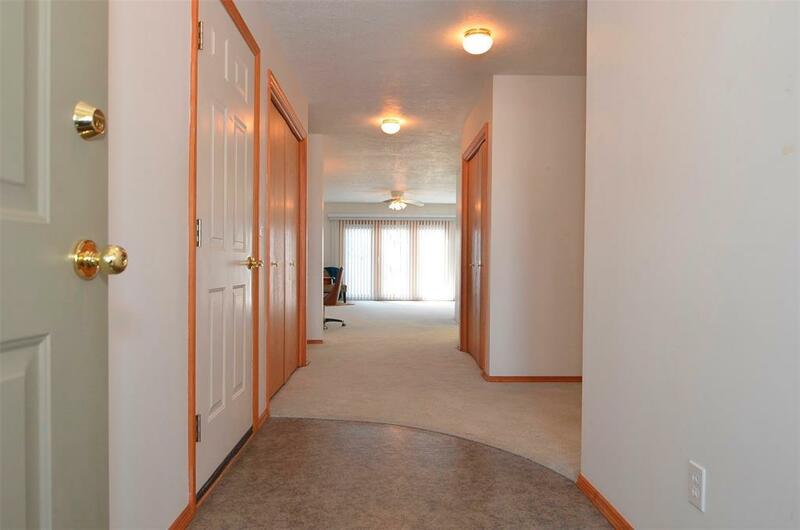 All Conveniently Located Near Shopping, Parks, Streamline Bus Route, Ridge Athletics, Gallatin Valley Mall and Schools. 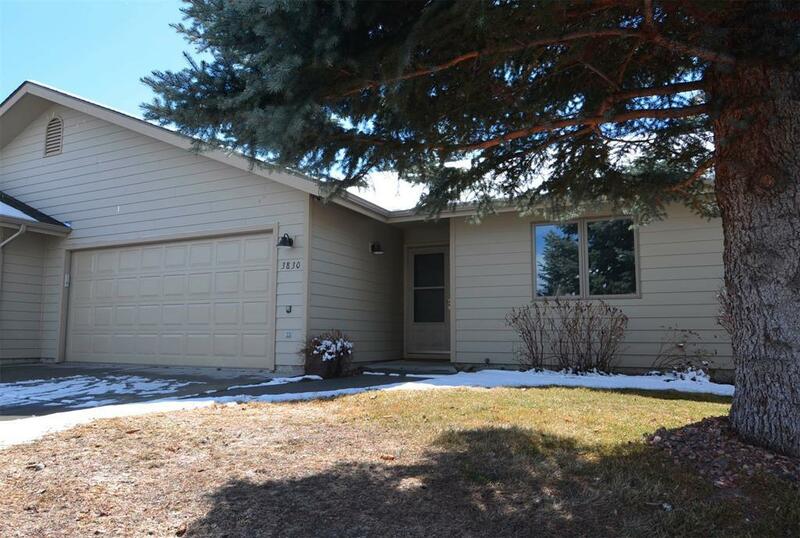 Don’t Miss Your Chance to Call this Convenient & Spacious Condo Home!